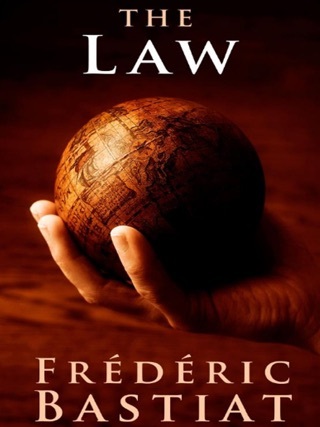 The Law is a book written by Frédéric Bastiat. 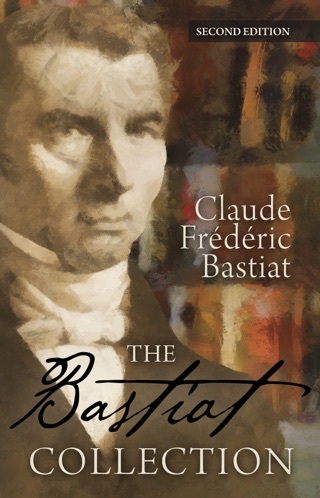 Bastiat was an economist, statesman and member of the French assembly. 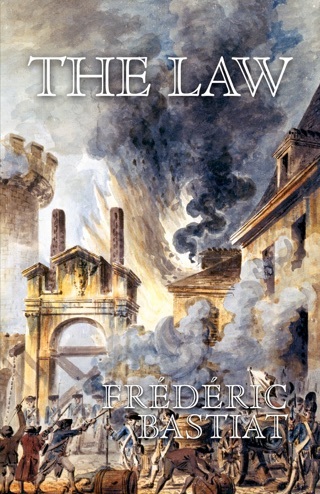 His writing was during the time of the Revolution of 1848 when France was moving toward socialism. 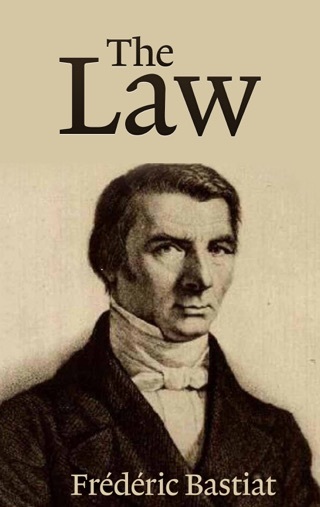 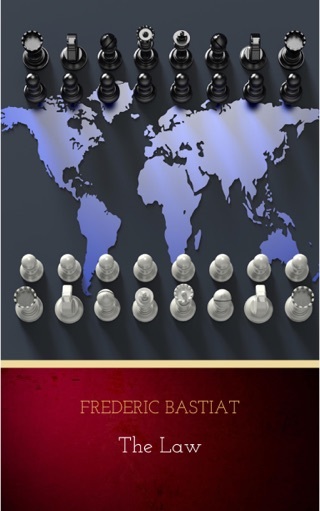 Bastiat wrote The Law, a treatise explaining the problems with socialism, as a warning. 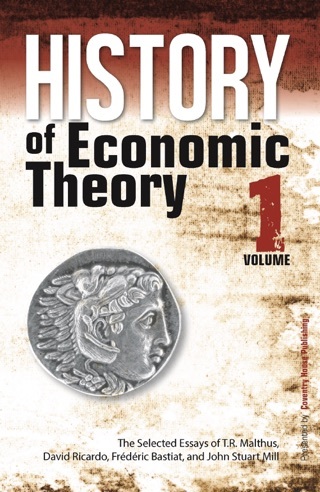 While the essay was written during a different era, it remains an essential political and economic work for modern society. 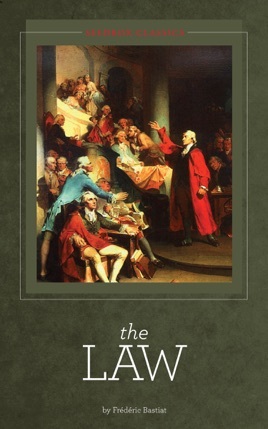 It gives readers a strong understanding of liberty, law, and the underpinnings of society.